"In an environment where words such as 'extremism' and 'violence' are all too prevalent, the voices in this film ring true, pure, proud and enlightened." This timely film is essential on college campuses to facilitate dialogue around the often negative rhetoric and misunderstanding of Islamic culture in mainstream media. When one thinks of the American Deep South, the image of veiled Muslim students strolling the University of Alabama campus is the last thing that comes to mind. 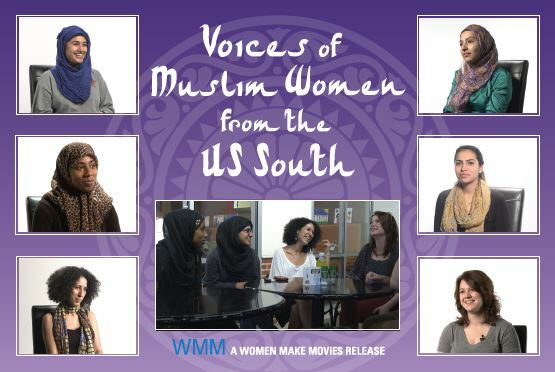 In VOICES OF MUSLIM WOMEN FROM THE US SOUTH, Moroccan born filmmaker Maha Marouan, professor of African American and Women's Studies, explores Muslim culture through the lens of five University of Alabama Muslim students, who must navigate issues of race, gender, ethnicity, and class on a daily basis. VOICES tackles how these Muslim women carve a space for self-expression in the Deep South and how they negotiate their identities in a predominantly Christian society that often has unflattering views about Islam and Muslims. 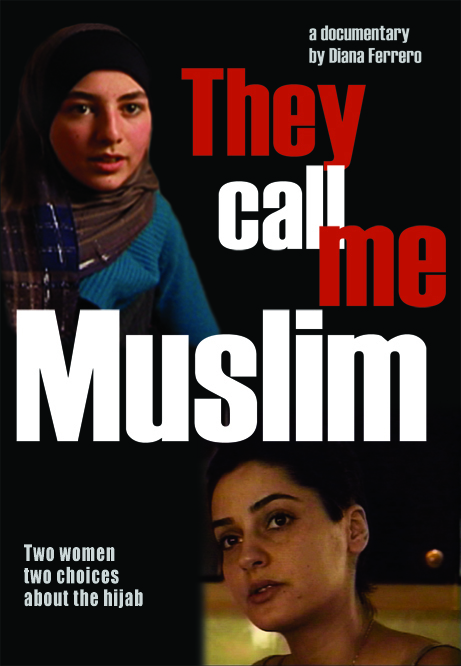 Through interviews with students and faculty at Alabama, this film examines representations and issues of agency by asking: How do Muslim female students create a space in a culture that thinks of Muslims as terrorists and Muslim women as backward? With the purchase of VOICES OF MUSLIM WOMEN at full price, get any title below at 50% off. In response to the often hateful rhetoric surrounding Muslim culture, the following films enlighten and challenge stereotypes, while exploring complex issues facing Muslim women in the United States and the Middle East. *Use code VOICESE15 at checkout to apply your discount. Applies to institutional orders only. Cannot be combined with any other offer. Other exceptions may apply. Offer expires February 1, 2016.